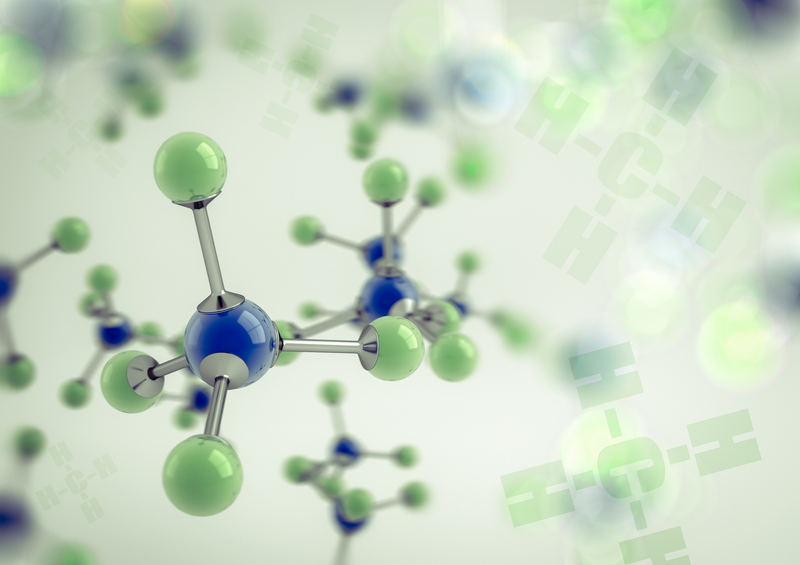 With our broad range of domestic and international suppliers we are able to offer a comprehensive list of pure stable isotope gases in a variety of packaging options to suit your needs. We carry many of these gases in stock in the UK and these are available for delivery within 2 working days from receipt of the order across the UK and Ireland. We are able to supply many more gases so please contact us for a quote or additional information.